I love sugar cookies with frosting but let’s be honest, those take a long time to make! 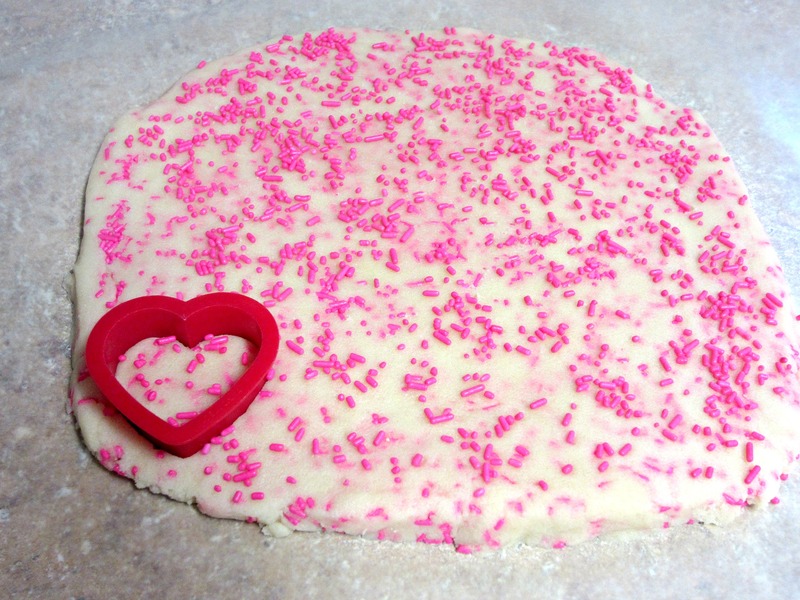 So I’ve come up with a twist on the classic Valentine’s heart shaped sugar cookies that will take hardly any time at all to prepare! 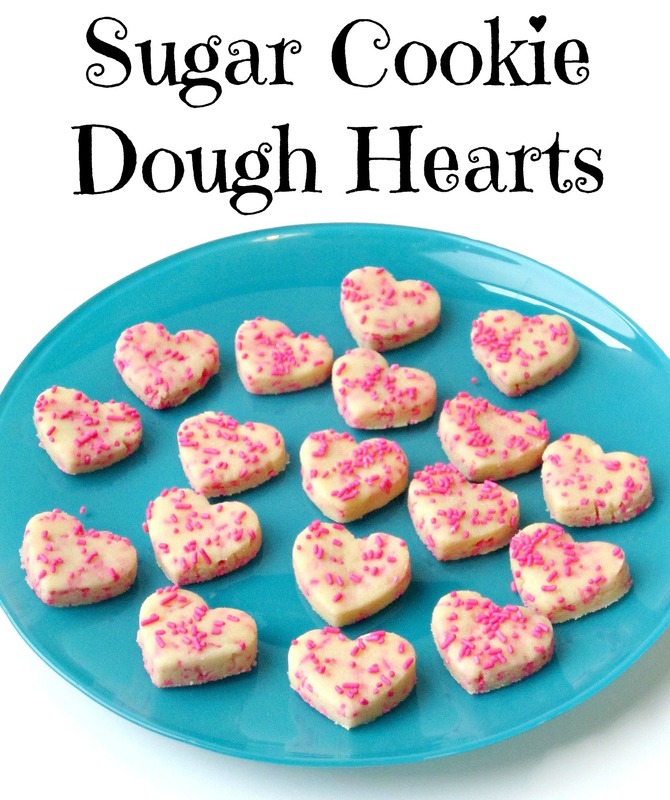 These cute little sugar cookie dough hearts are so yummy! 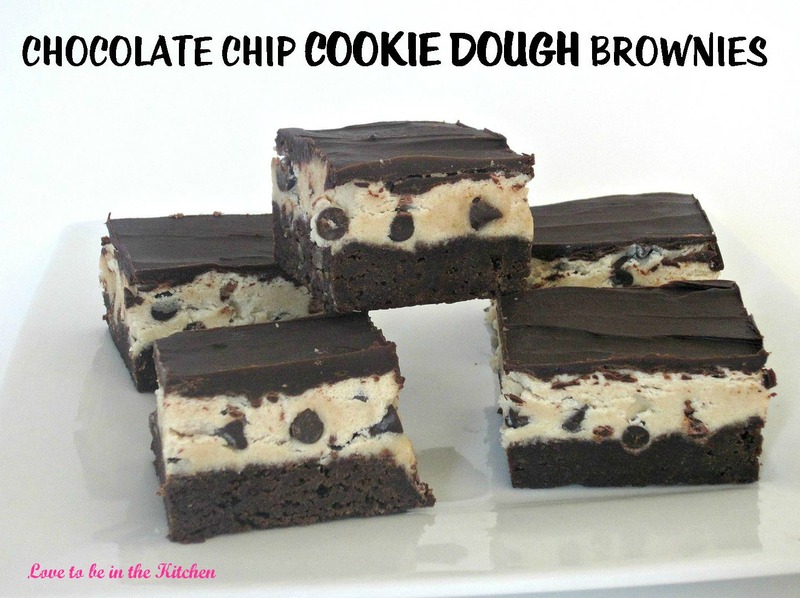 These are perfect to enjoy just as is or you could use them as a dessert topper. 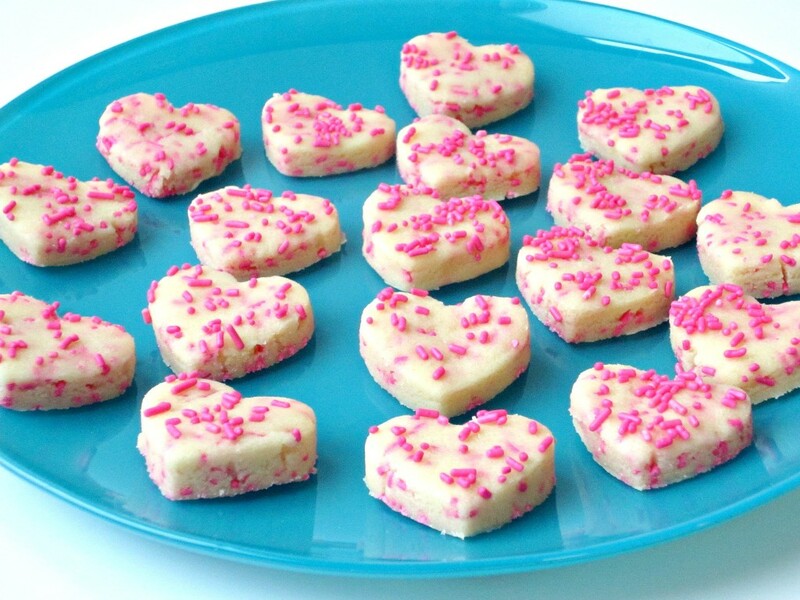 I used some of these hearts on top of chocolate frosted brownies and it was really good and such a cute looking dessert. Mix up your ingredients. Once it all comes together gently fold in sprinkles. Roll it out and chill it for a short time then you are ready to cut out your hearts! 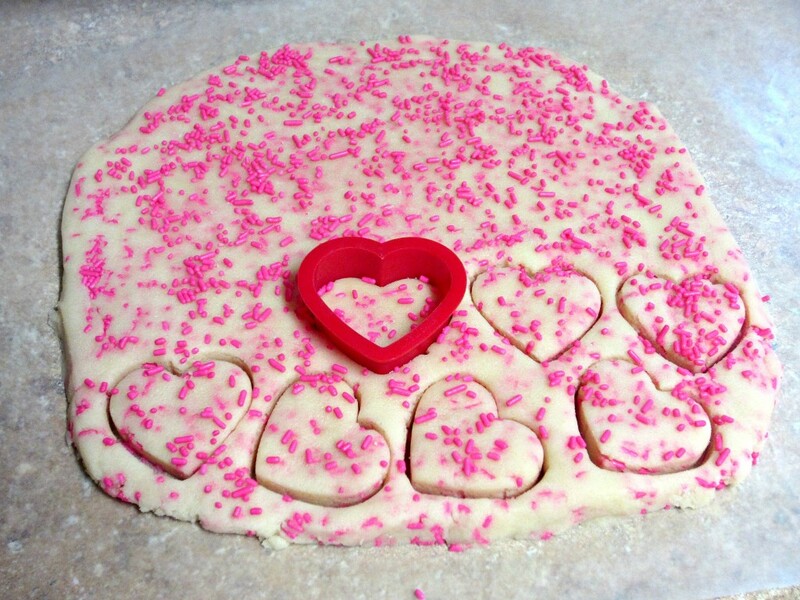 Cut out as many hearts as you can from the dough. 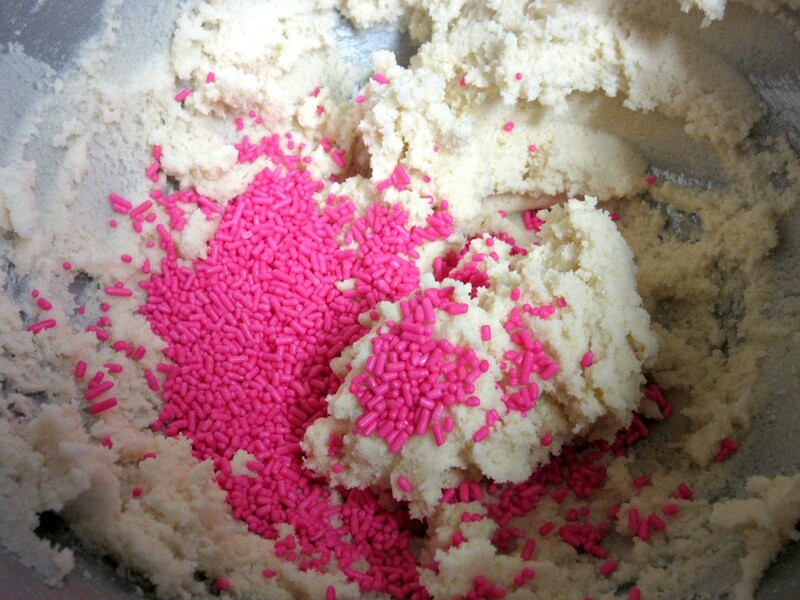 You can use the dough scraps again, just top it with more sprinkles to keep it pretty. And that’s it you guys! So easy, so fun and so cute! In a large bowl, beat butter and sugar with an electric mixer on medium speed until light and fluffy 2-3 minutes. Mix in milk and vanilla. Stir in flour and salt and mix on low speed until incorporated. Gently fold in the sprinkles. 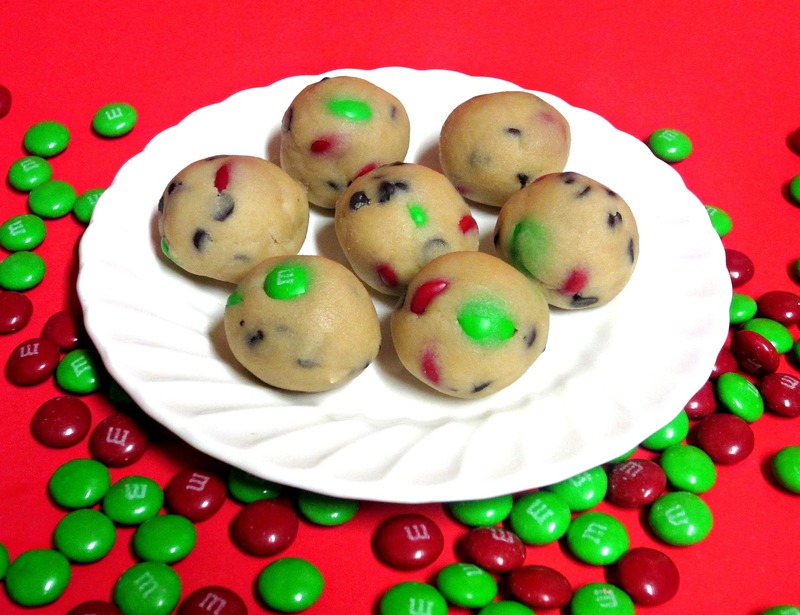 Place a sheet of wax or parchment paper on your work surface and place the cookie dough on top. Place another sheet of wax or parchment paper on top of the dough and roll out until about ¼ inch thick. Remove the top sheet and top with more sprinkles. Gently press into dough with your hand. Chill in the refrigerator for about 15 minutes or in freezer for about 5 minutes. 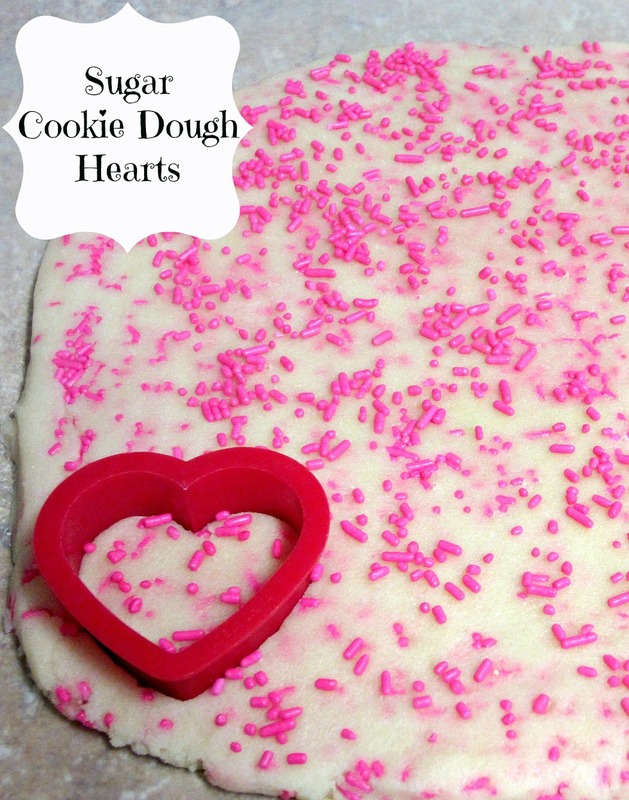 This will firm the dough up enough so you can get clean cuts with the hearts. 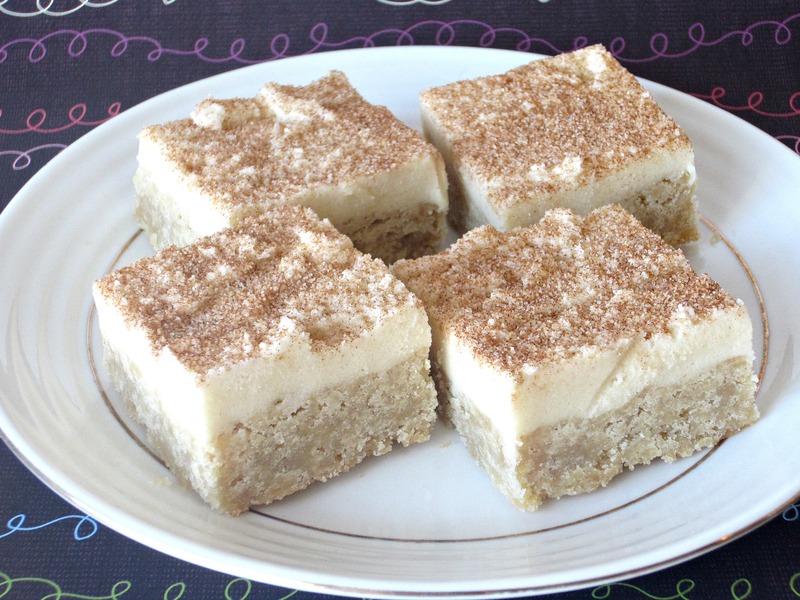 Enjoy immediately or store in an airtight container, in the refrigerator for up to 3 days. Thanks for stopping by Jeannie! You’re totally right about traditional sugar cookies taking so much time! Thanks for sharing at DBB- pinning. Thanks for visiting my blog Jamie! such a cute valentines cookie! Stopping by from The Pin Junkie! 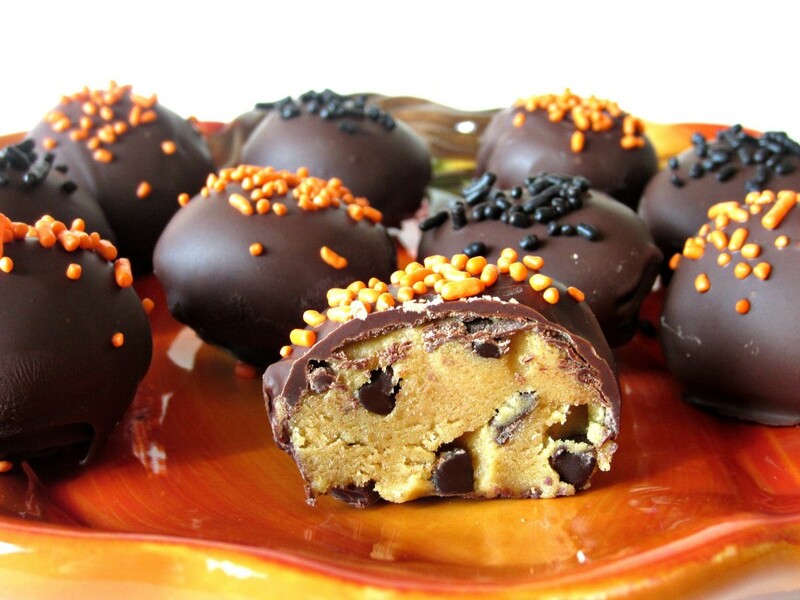 These look delicious and super cute! Pinning! Have a great weekend! Thanks Ginger! They are so delicious! 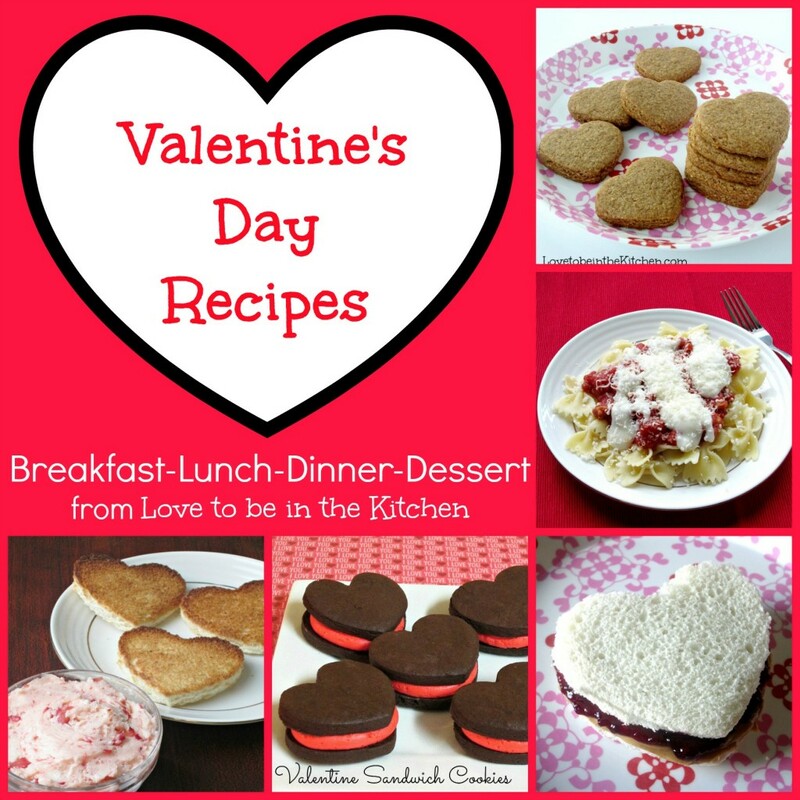 Your recipe has been featured in a round up on my blog today! Come on over and check it out!